DETROIT (Reuters) - Ford Chief Executive Jim Hackett said on Thursday the automaker is reviewing its product portfolio as consumers show a preference for sport utility vehicles that have fuel efficiencies closer to sedans. Hackett, at a Ford event in Detroit, said that in the past SUVs were not fuel efficient, but "we're starting to crack that code". 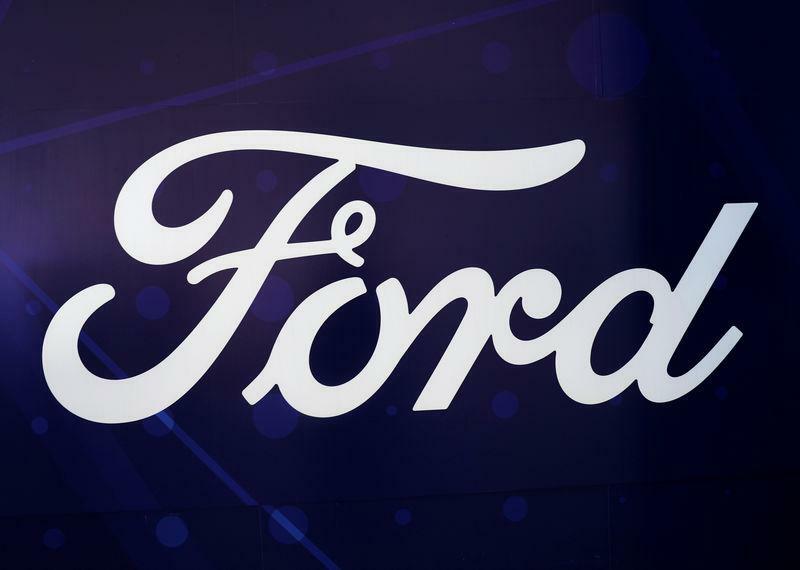 Ford has signaled a plan to stop producing mid-size Fusion sedans for North America at a plant in Mexico, people familiar with Ford's communications with suppliers told Reuters on Wednesday. "The relocation brings together Ford teams that are creating new business models in a resurgent, diverse neighborhood with industrial roots", Ford said. The team in Corktown will be led by Sherif Marakby, Ford's vice president of autonomous vehicles and electrification. The company will begin testing its latest self-driving vehicle technology next year.